Preserving Art Deco architecture in the city is uniquely challenging because it is so commonplace, residents take it for granted. In 2015, author Amit Chaudhuri started a movement to preserve ordinary Bengali homes in South Kolkata. 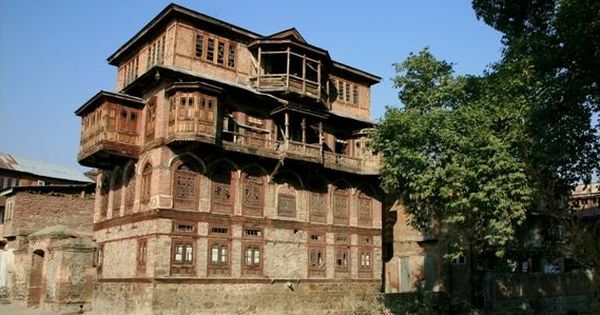 The architecture of these homes, Chaudhuri said, was unique and its destruction would be a disaster. His movement and the pressure group that he created, Calcutta Architectural Legacies, has helped to shine a light on the kind of buildings that ordinary Kolkatans do not think of as constituting heritage. “When we speak of Calcutta’s architecture, we usually mean the colonial institutions that the British erected,” wrote Chaudhuri. “Or the aristocratic mansions of North Calcutta built by Bengali landowners. But the houses I’m speaking of were built by anonymous builders for middle-class Bengali professionals: lawyers, doctors, civil servants and professors.” Chaudhuri also notes that a lot of these houses have in common, the presence of Art Deco elements such as “semi-circular balconies; a long, vertical strip comprising glass panes for the stairwell; porthole-shaped windows; and the famous sunrise motif on grilles and gates”. Art Deco is so common in South Kolkata that most people are intimately familiar with it without even realising it. These neighbourhoods were the focus of a walk on December 5, led by Jawhar Sircar, the former CEO of Prasar Bharati. 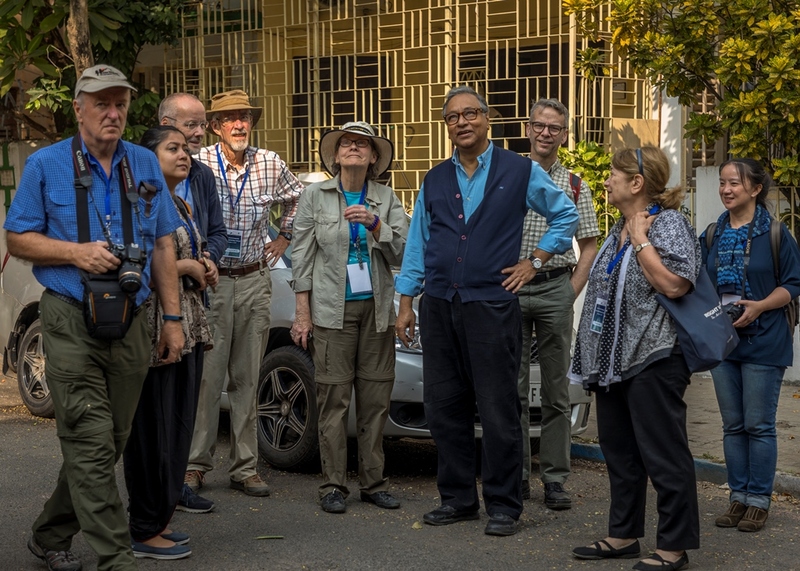 The walk was organised by the International Council on Monuments and Sites, an interdisciplinary, global network of architectural and archaeological heritage experts. 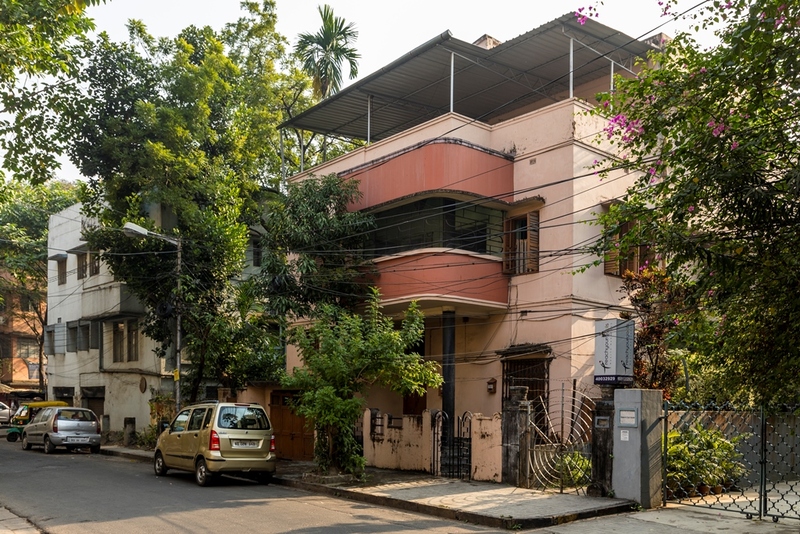 “Jawhar Sircar has had a deep engagement with South Kolkata’s Art Deco style and advocated for it on various public forums,” said Kamalika Bose, urban conservationist and co-ordinator of the ICOMOS programme. 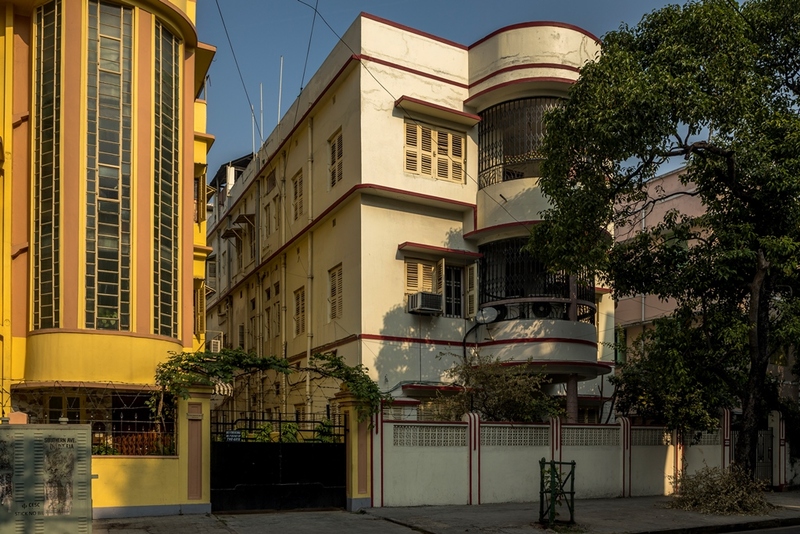 But the focus on these architectural curiosities also raises a question – why did a 1920s European architectural style find so many takers in 1950s and 1960s Kolkata? Styles rarely evolve in a day, but the definitive moment for Art Deco that experts point to is the International Exhibition of Modern Decorative and Industrial Arts, held in Paris in 1925. Fifteen thousand exhibitors from 20 countries presented to 16 million people a highly decorative “style modern”, using fine craftsmanship and expensive materials. Even the name “Art Deco” is an abbreviation of the title of the exposition. This style would spread rapidly around the world, from skyscrapers in New York to ocean liners that crossed the Atlantic. It can still be seen today, in structures such as the Chrysler Building, the General Electric Building and the American Radiator Building of New York. But while American skyscrapers were the largest and most visible examples of the style, Art Deco encompassed almost all forms of the visual arts, architecture and design, including painting, sculpture and even typography. In Kolkata, the sole example of the Art Nouveau style, which preceded Art Deco, is the Esplanade Mansions opposite the Raj Bhavan, built in 1910. But there is little evidence to suggest that the Art Deco buildings seen in the city today evolved from here. In an age without internet, trends caught on through magazines, which meant that Asia lagged a decade behind Europe. Art Deco’s dominance in the West ended with the beginning of World War II, but here in India, the earliest Art Deco structures were built in the 1930s and the style would continue well into the 1960s in Kolkata. 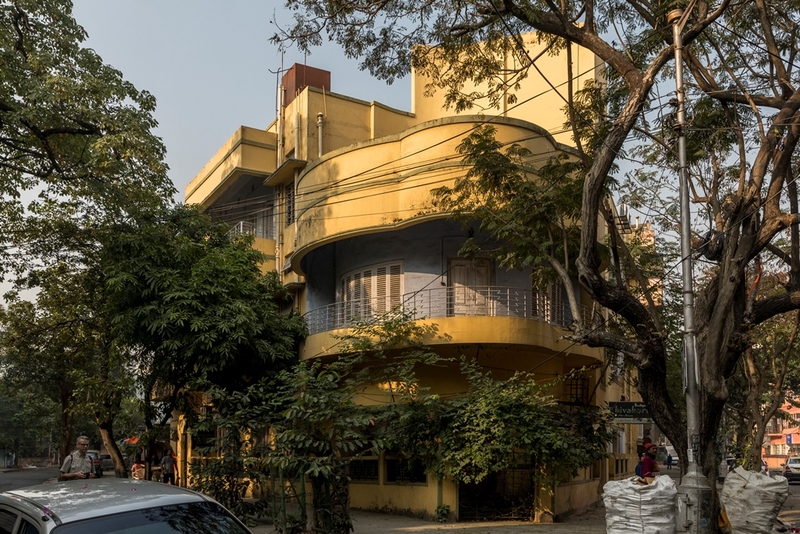 Mumbai is known to have the world’s second-largest collection of Art Deco buildings but what makes South Kolkata’s Art Deco homes unique is the fact that they are more a result of jugaad than formal architectural decisions. 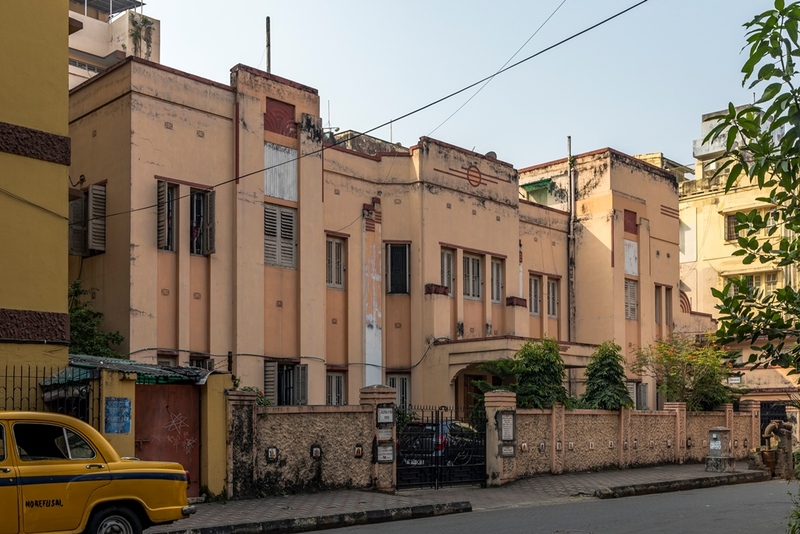 Among the earliest examples of Art Deco in Kolkata are Victoria House, now the headquarters of the Calcutta Electric Supply Corporation, built in the 1930s and Reid House on Red Cross Place, built in 1941. 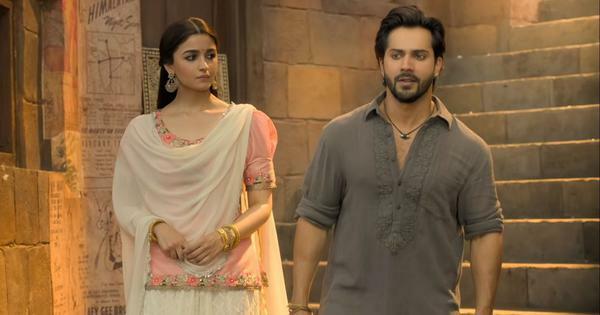 But the icon of the city was the Metro Cinema Hall. Designed by Thomas White Lamb and built by Metro Goldwyn Mayer, Metro Cinema stood on Dharmatalla crossing, one of the city’s nodal points. With its waterfall-style columns and grand staircase, Metro became the building that a new class of up-and-coming Bengalis wanted to ape. 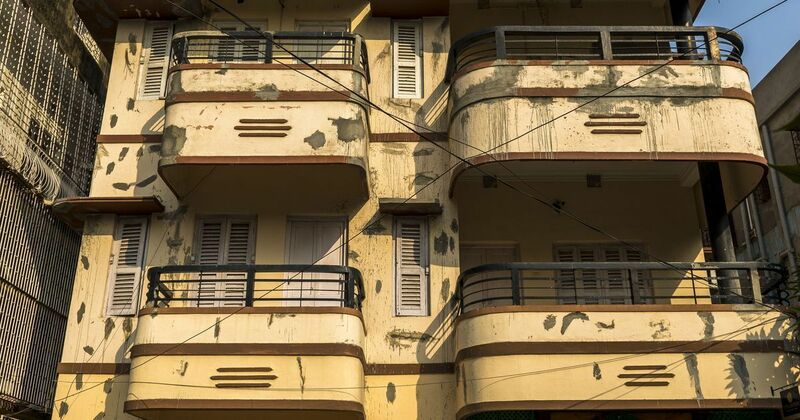 The building boom in South Kolkata began around the same time with large numbers of people moving out of the North, or later moving to West Bengal post-Partition. 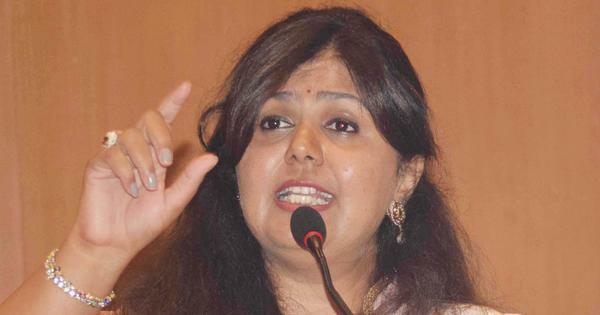 While these people were affluent, they had nowhere near the astronomical sums of money needed to construct the lavish mansions of North Kolkata. Buildings in the north followed the pattern of rooms arranged around a central courtyard. 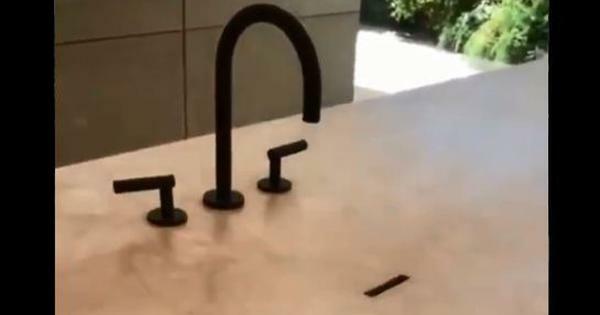 This placed an emphasis on communal space. But with changing sensibilities putting a greater stress on personal space, this style was thought of as both wasteful and outdated. Scenographer and artist Swarup Dutta has taught design for a decade and closely studied the evolution of Kolkata’s architecture. 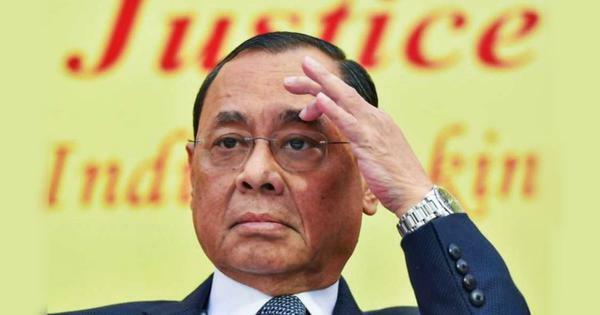 He points to a peculiarity in the law in Bengal, which allows civil engineers and draftsmen to file the plans for a building, as opposed to architects, who would be required in other states. This was good news for homeowners, since architects would charge between 2% and 5% of construction cost, says former civil servant Jawhar Sircar. The demand that Bengalis made from their civil engineers, aka “contractors”, Sircar says, was, “amake Metro style baadi baniye dao” – build me a house in the Metro style. Because civil engineers were concerned with the technical side of construction, instead of the aesthetic, their response was to present their clients with a collection of templates. These would then be tweaked according to each client’s needs. Since the buildings in areas like Hindustan Park and Lake Temple Road all came up around the same time, and used the same technique, entire neighbourhoods ended up looking like variations on a theme. But saving them is proving to be a challenge for a number of reasons. With economic stagnation in the east, the younger generation have had to move out in search of work and many homeowners now no longer have the means to maintain the houses they are living in. With the buildings being worth much less than the land they stand on, a developer’s offer is difficult to refuse. But the greatest challenge is to get ordinary Kolkatans to think of these buildings as special. “You don’t notice them,” said restoration architect James Simpson who was also a part of the ICOMOS walk, “because for you, they are commonplace. But once you know what to look for, these buildings keep popping out at you.” If anything, Chaudhuri’s initiative has at least managed to put these buildings in the spotlight. Three friends, Manish Golder, Sidhartha Hajra and Sayan Dutta have begun a project to document these buildings on Instagram. 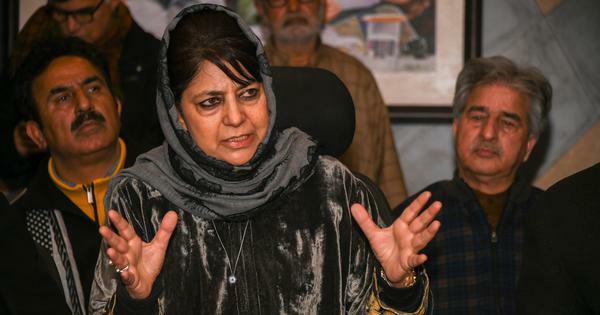 Their handle, @calcuttahouses, now has more than 2,000 followers. Chaudhuri hopes his campaign will make people “look at these buildings again - something we’ve stopped doing for a number of reasons”. Whether that will be enough, remains to be seen. Jawhar Sircar. Photo credit: Deepanjan Ghosh.